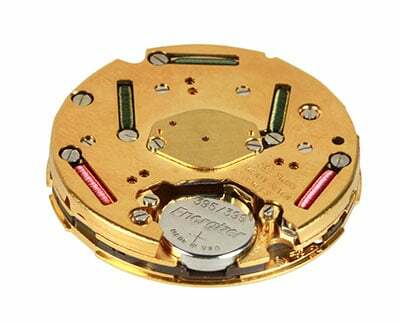 Etienne Aigner met Heiner H. Rankl, a businessman with a keen feel for the future and an equally strong sense of tradition – and the cult brand of Aigner was born. That was in 1965, in Munich. 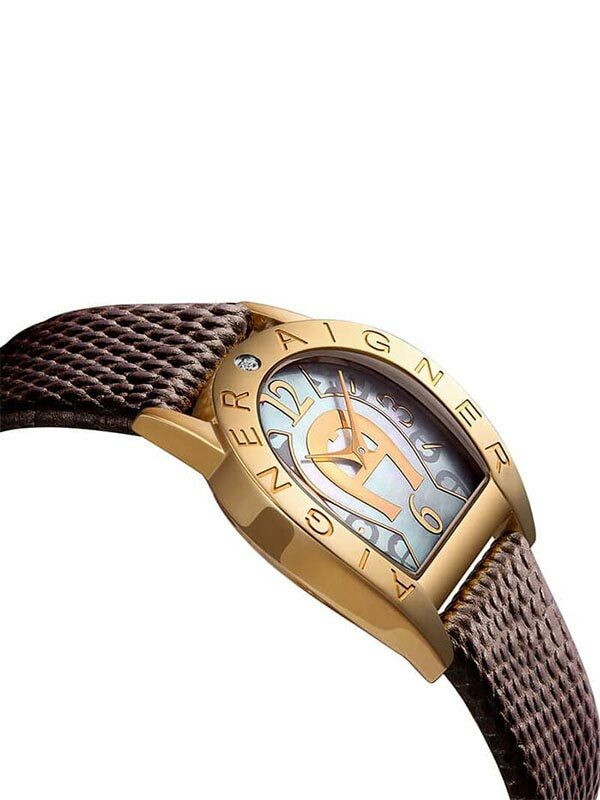 Throughout the decades, Aigner has retained its claim to creating true classics. 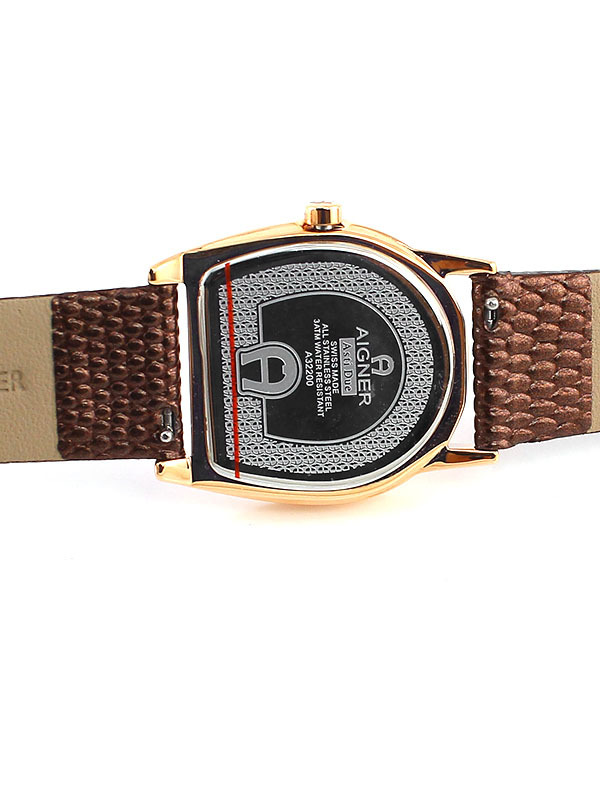 During the 1980s AIGNER extended its product range by awarding licences for watches, jewellery and eyewear. 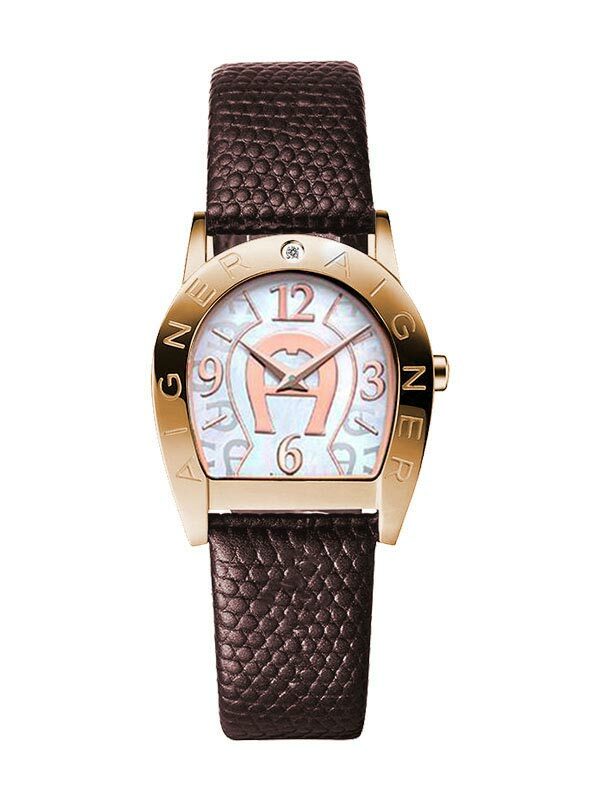 Aigner watch clearly demonstrates a confidence of style and elegance and a pronounced sense of craftsmanship. 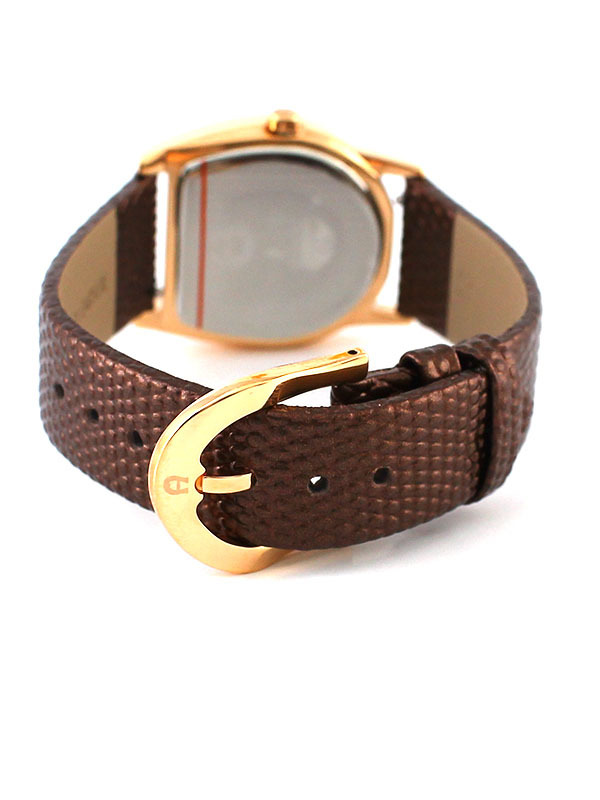 Designed for people with an awareness of prestige, who understand fashion as a statement of vogue and individuality. 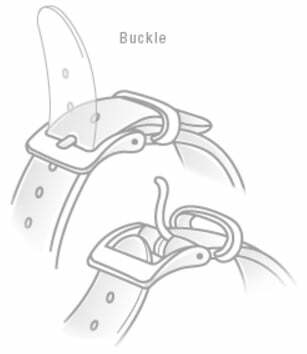 Finished with an insatiable ambition of satisfying only the highest demands of quality. 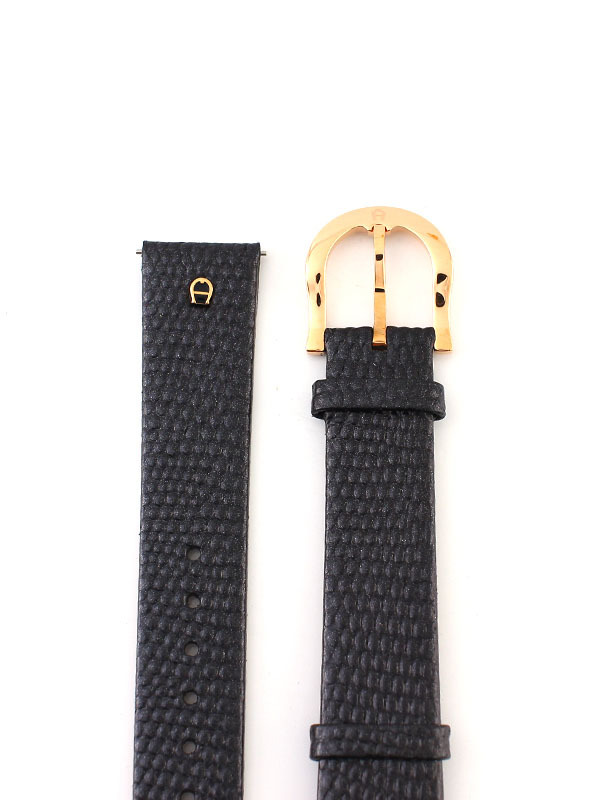 Each Aigner timepiece reflects its owner’s deep sense of exclusivity and beauty.